One of Greece’s leading photographers, John Demos, captures the spirit of his people. Theirs is a drama played out by actors who simply do what they have always done – with their rituals of procession, of feast days, of marriages and burials. These are images that reach far back in time. Consciously or unconsciously, it is as if ancient myths are being re-enacted. 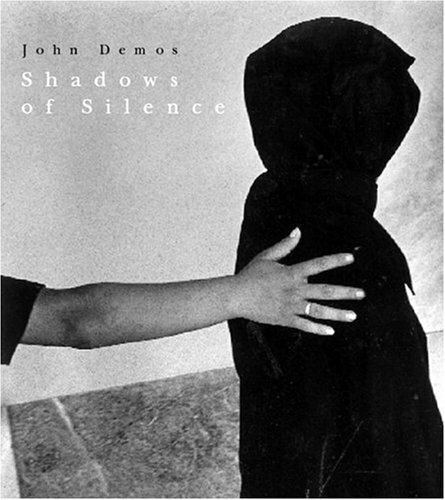 Born in Thessaloniki, John Demos published his first book, “The Greece That is Passing” in 1979. Since then he has held one man shows at Recontres Arles; Primavera Fotografica, Barcelona; The Photographer’s Gallery, London; and Gulbenkian Center, Lisbon and his work is in major collections such as the Bibliotheque Nationale, the Maison Europeenne de la Photographie and the Pompidou Centre in Paris; the Art Institute of Chicago, the Gulbenkian and the Tokyo Metropolitan Museum of Photography, as well as in private collections. An exhibition based on the book is currently on tour and has been shown in Bratislava, Innsbruck, Frankfurt, Houston Fotofest, Museet for Fotokunst in Denmark and Solms Leica Gallery.